Rob Remington maintains a national legal practice encompassing a broad range of business disputes with a focus on complex commercial, construction and real estate litigation. Sophisticated clients with national litigation management experience describe Rob as a “class A” trial lawyer. He has a proven style when it comes to developing cases for trial, jury selection, and connecting with juries on even the most complex of issues. Rob represents contractors, owners, lenders, material suppliers, design professionals and sureties in a wide variety of construction-related matters. He has significant experience in all aspects of construction law, including construction claim defense, management and avoidance, geotechnical issues, construction defects, contracts, labor issues, competitive bid compliance and protests, guaranty, payment and performance bond issues, mechanics’ liens and attested accounts, and alternative dispute resolution. Rob’s practice includes acting as national construction counsel to a Fortune 100 contractor, a major international underground contractor, and the design and construction division of the largest ethanol manufacturer in the United States. Rob has handled litigation in Ohio, Mississippi, New York, California, Illinois, Connecticut, Massachusetts, Michigan, Tennessee, Colorado and Hawaii. Rob also focuses on commercial litigation in state and federal courts and regulatory agencies throughout the state of Ohio and nationally. 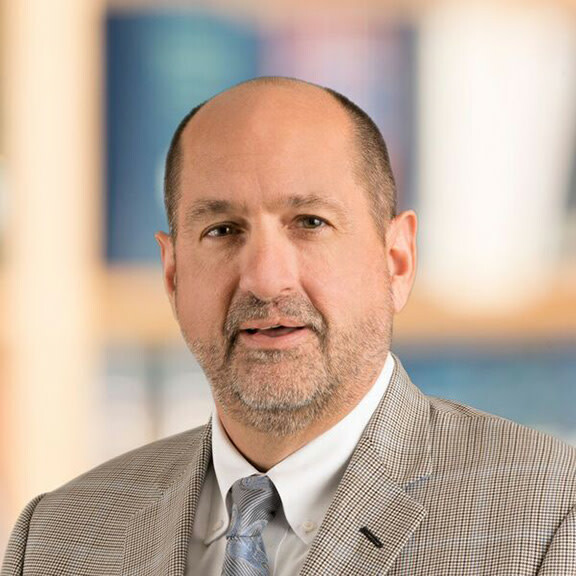 Rob, a partner and career-long member of Hahn Loeser, is founder and chair of the firm’s construction law practice group, co-chair of the litigation practice area and a member of the firm’s board of directors. ChambersUSA has recognized Rob as a Top lawyer in Ohio since it began publishing in the U.S. in 2004. According to Chambers, Rob is described by his clients as being “a straight shooter who doesn’t make mistakes” and leads “a 100% excellent . . . group.” Rob has also been consistently recognized as a leading lawyer in his field by The Best Lawyers in America® and Ohio Super Lawyers®. The firm has received recognition from Rob’s clients as a Go-To Law Firm® for Top 500 Companies by American Lawyer Media (ALM). Rob is a frequent speaker and author on a variety of construction-related topics. He has provided extensive training for clients nationally on construction law topics, including construction contract terms and conditions, claims avoidance and management, project documentation, mechanics’ liens, bonds, bond claims and project delivery methods. Rob was one of the inventors of the claims matrix, which was developed 10 years ago to offer construction clients a fast, comprehensive, consistent and cost-effective preliminary evaluation of construction claims. Clients nationally have used the matrix on dozens of construction claims. On July 30, 2013, Hahn Loeser & Parks LLP was issued a U.S. Patent (No. 8,498,945) for the Firm’s Claim Evaluation Methods, Systems, Products and Data-Structures, which is a method for evaluating a potential claim using a computerized platform.